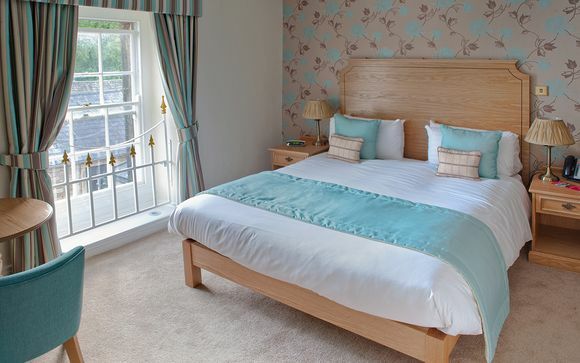 The Rutland Arms Hotel is set in the majestic Peak District National Park in the picturesque town of Bakewell. Bakewell is both an exciting place to visit and relaxing market town to explore, and it is full of history and sits in a stunning countryside setting. 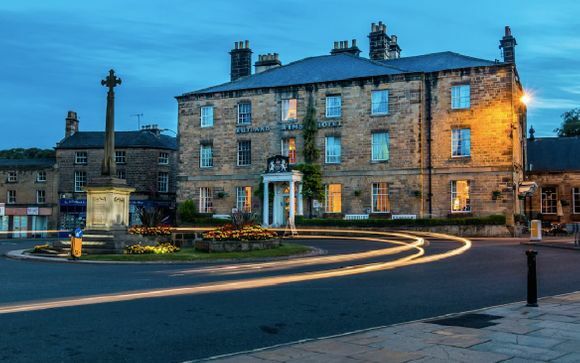 The hotel is perfect for those looking to explore the sights and sounds of the area as it lies equidistant from the beautiful towns of Matlock and Buxton and the Rutland Arms Hotel itself is nestled comfortably on the outskirts of the famous Chatsworth estate. The Peak District is full of historical sites and locations for you to visit while staying at the Rutland Arms. From Mesolithic artefacts and caves that were once lived in by our ancestors through to Iron Age hill forts and stone circles, all of them can be found dotted across the region. 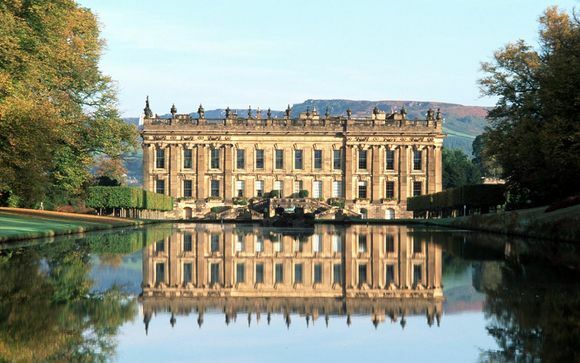 Chatsworth House is also a must visit destination - as the current seat of the Dukes of Devonshire it is one of Great Britain's most famous stately homes. The Rutland Arms is a welcoming quintessentially English country house hotel, with fine dining in elegant surroundings and traditional decor. 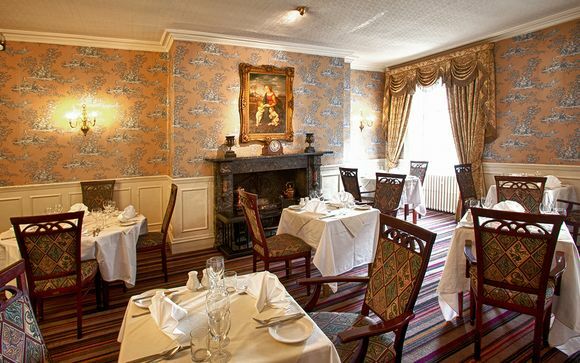 Dating back to 1804, the hotel has an interesting history and lays claim to being the site where the world famous Bakewell pudding was invented, in the kitchens of the hotel itself! It also boasts a unique connection with one of the worlds most beloved authors, Jane Austen. Local legend has it that she stayed in one of the rooms whilst writing her most famous text, Pride and Prejudice. Each of the rooms are styled to ensure that the history of the buildings has been retained and many have enviable views of the town and surrounding landscape. Those in the main hotel building have recently been refurbished. The Square Restaurant offers a wonderful variety of locally sourced fresh produce from local growers and suppliers. The AA Rosette standard restaurant menus have won a variety of awards and are recognised as being excellent examples of culinary excellence in the Peak District. From morning coffee through to Afternoon Tea and dinner, sample the best that the region has to offer from pan fried wood pigeon to ham hock, homemade chutneys and of course bakewell pudding! Light pub meals, local ales and other drinks are also available in The Gateway Bar.